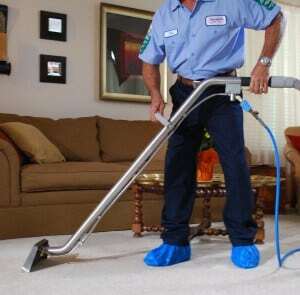 Steamer’s Carpet Care employs uniformed technicians that are also friendly and polite. If you need something cleaned, Steamer’s Carpet Care has the advanced equipment, certified technicians, and a detailed 14-step process to get the job done right. All our services are backed by our 100% guarantee. 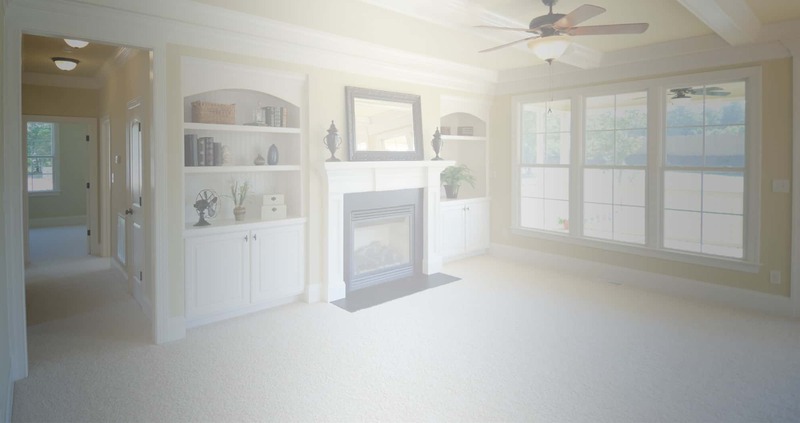 Carpet cleaning is our most requested service. However, many carpet cleaning customers also rely on Steamer’s Carpet Care to clean their upholstery, drapes, air duct, dryer vent, rugs, and more. We offer a wide selection of cleaning services to cover all surfaces of your home or commercial office. With any service we provide, we treat our customer’s homes and businesses with respect and care.